Disney Store’s Sleep Shop and Hotline! 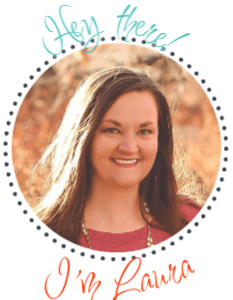 Our family is a Disney family through and through, so when I heard about the Disney Store’s Sleep Shop and Hotline, I had to share with other parents! 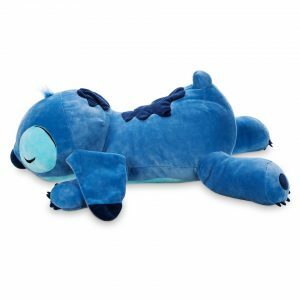 Disney store and shopDisney.com is home to a new assortment of kids sleep items across Disney, Pixar, Star Wars and Marvel including sleep rewards charts, light up drink ware and plush, slippers and new pajama sets ranging from $14.95 – $29.95. 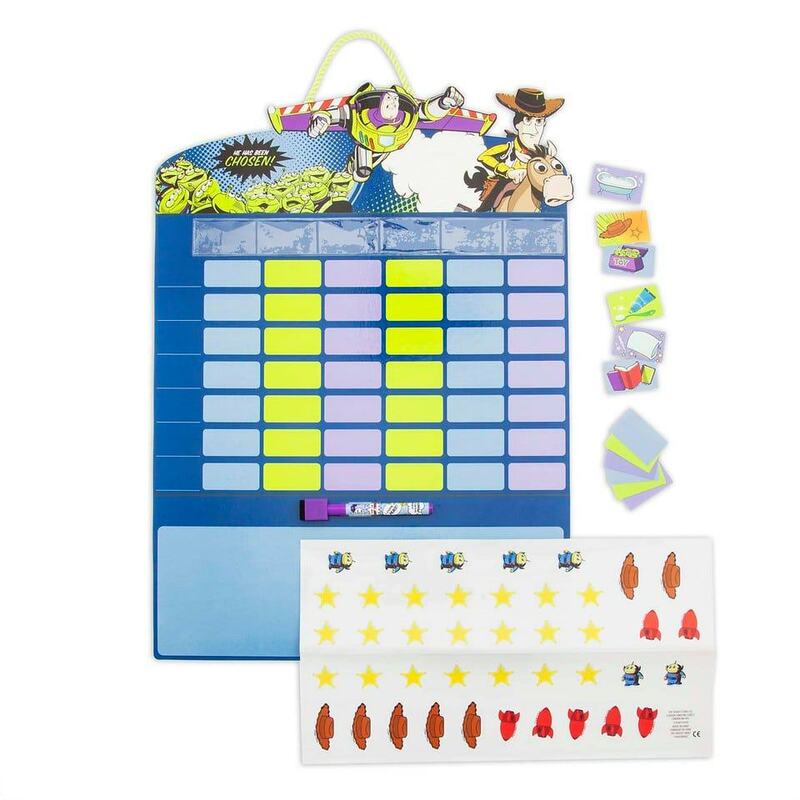 I took a peek at the sleep shop and found several items that my kids are definitely going to be getting for Christmas. 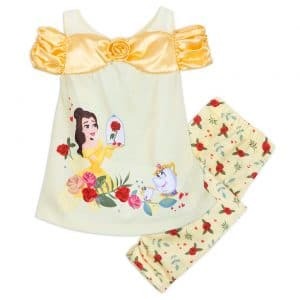 These Belle pajamas are going to be a huge hit with our little princess and so many other little girls I am sure. Who doesn’t love Pua! I mean he is even cuter as slippers. 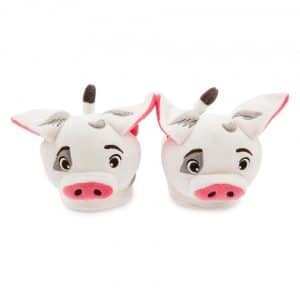 My kids wear slippers all the time and I know they are going to love their little piggies tucked into this little pig! Now we just need some Hei Hei slippers! This Stitch plus looks so serene and sweet. Not like the mischievous little guy we are used to seeing in the movie. He looks like a new lovey that my daughter would love to add to her snuggle buddies. 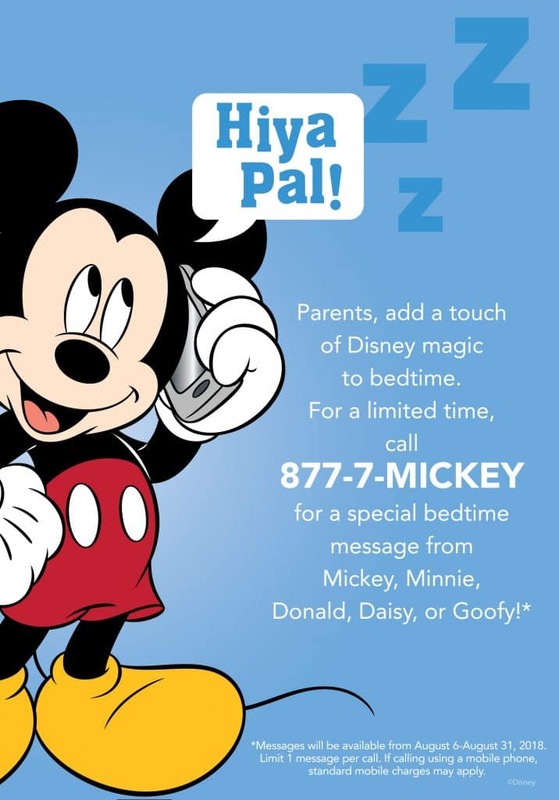 Families and fans can add a little Disney magic into bedtime with a new Sleep Shop Hotline from the Disney store. The toll-free number, 1-877-7-MICKEY, has five special messages from Mickey Mouse, Minnie Mouse, Donald Duck, Daisy Duck and Goofy to give kids something to look forward to at bedtime. 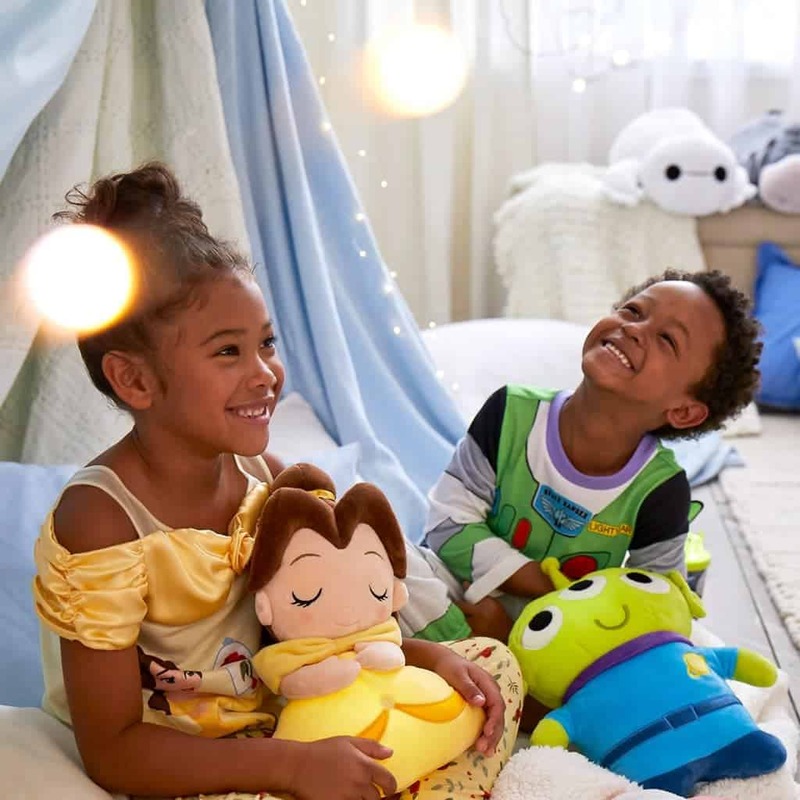 Have you checkout out Disney Store’s Sleep Shop yet? Previous Post: « Happy 34!